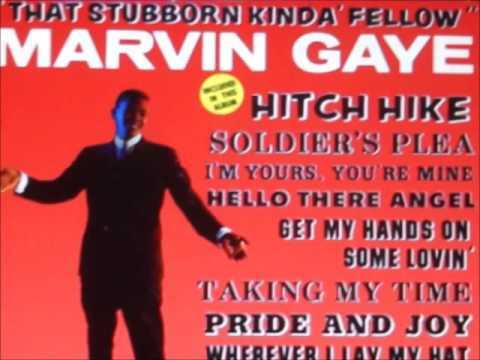 marvin gaye "I heard it through the grapevine" longer stereo version,2016 post. 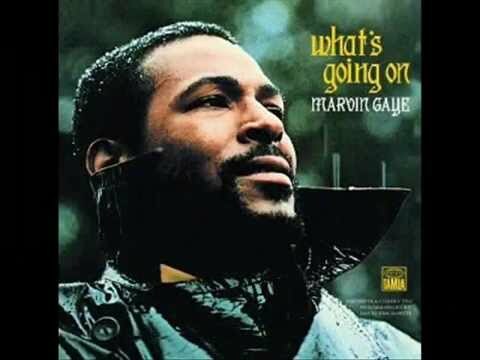 Music and pictures of Marvin Gaye ~ Lets get it on / Heaven must have sent you. 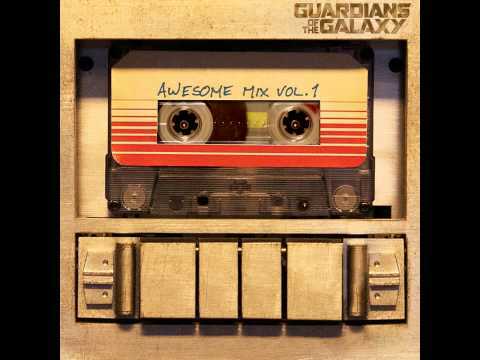 Guardians of the Galaxy - Awesome Mix Vol. 1 track 12.